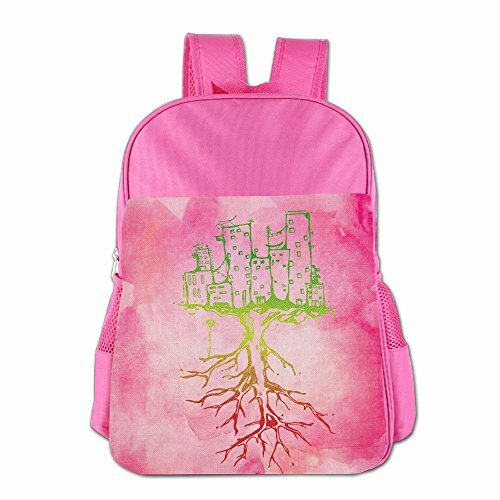 This Backpack A Fun Addition To Your Child's School And Travel Essentials. The Zipper Is Well Made, Slides Easily And Smoothly And Your Little One Can Find What They Need In A Snap.Featuring Vibrant, Playful Patterns, Your Child Will Love This Fun New Addition To Their School And Travel Gear.Perfect For Age 4-15. The Main Inner Compartment Can Put Notebooks, Stationery And So On. If you have any questions about this product by Clarissa Bertha, contact us by completing and submitting the form below. If you are looking for a specif part number, please include it with your message.